Midwife. Middle English midwif, from mid with + wif woman. A wise woman once said, "Prenatal Care is what you do for yourself every day between visits with your midwife." Adrienne is here to serve you and your unique wishes for your pregnancy and birth, however the crux of prenatal nurturing lies in your own power and responsibility. Adrienne will help you find information and determine your own answers...her initial response to a question just might be "what do you think?" All clients receive a packet of articles with extensive references for further research. Relationship-building is the hallmark of quality midwifery care. A typical prenatal visit will last an ample hour and encompass the following: in-depth nutrition counseling, your changing physiology and the common discomforts of pregnancy, your wishes for your birth, emotional well-being, assessing mother's physical wellness, and assessing baby's growth and wellness. Prenatal visits are scheduled once per month until 28 weeks, then every other week until 36 weeks, then weekly until birth. You are the expert of your Self. 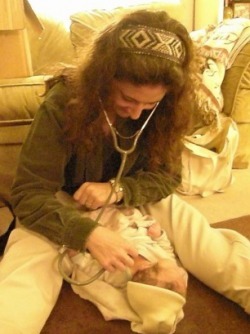 Midwives possess expertise of normal pregnancy and birth. Together we meet in the middle and co-create. Adrienne will come to your home when we mutually decide the time is right, ideally when you cross the threshold into active labor. Her intention is to hold the space for you to go deeply within, while monitoring you and your baby's well-being in as unobtrusive a manner as possible. Adrienne will be as hands-on or hands-off as you desire, within the boundaries of safety and common sense. Birthing at home promotes an atmosphere of respect, autonomy, privacy, reverence, gentleness, and love. What a nice way to welcome a baby! After the baby's arrival Adrienne will perform a thorough newborn and mother examination. She remains in your home for several hours while you enjoy the amazing first gazes and cuddles, baby has begun to breastfeed, the house is tidied up, and everyone is fed and tucked in bed for some rest. Waterbirth is chosen by many families as a comforting, gentle mode of labor and birthing. Laboring in water promotes relaxation, pain relief, optimal hormone flow, greater mobility, tissue elasticity, and privacy. As part of your homebirth package, you will be provided with a complete waterbirth setup including a specially designed, sturdy and deep waterbirth pool. If you'd like to learn more about midwifery care and home birth, please contact Adrienne to schedule an initial consultation. The first six weeks after birth are a natural window of opportunity for rejuvenation or depletion, so it is vital for mothers to rest as much as possible. Please plan to honor yourself during this special time. With planning and support you may avoid many common postpartum challenges. More and more women are opting to consume their placentas as a nutritional supplement. For more information about this service please click here. As a midwife licensed by CO DORA and certified nationally by NARM, Adrienne abides by the standards set forth in CO Midwifery Laws and Rules and the NACPM. She strives to embody the Midwives Model of Care and the Wisewoman Tradition of the least intervention for the greatest good. "Without Adrienne's advice I don't know that I would have had a home birth at all. 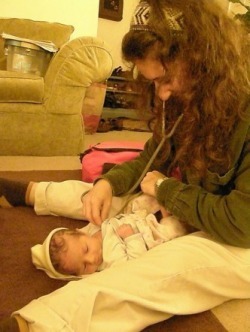 Our experience, as a family, with our home birth was invaluable. The outcome is an empowered mother, stronger family unit, a beautiful baby girl, and so much more that is still ruminating in my mind. Adrienne also brought me a bag of goodies during one of our postpartum visits including homeopathic remedies and homemade digestive herbs; I was very thankful for all of these things. 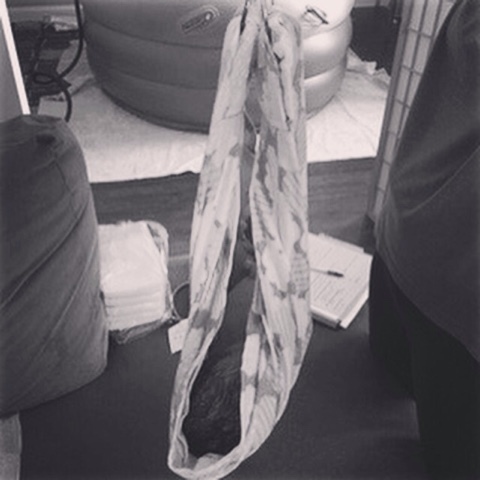 a blog post I wrote about the ecological impact of birthing in your own space.